Affirmation Challenge Week 1: Catch Up and Post Your Feedback! 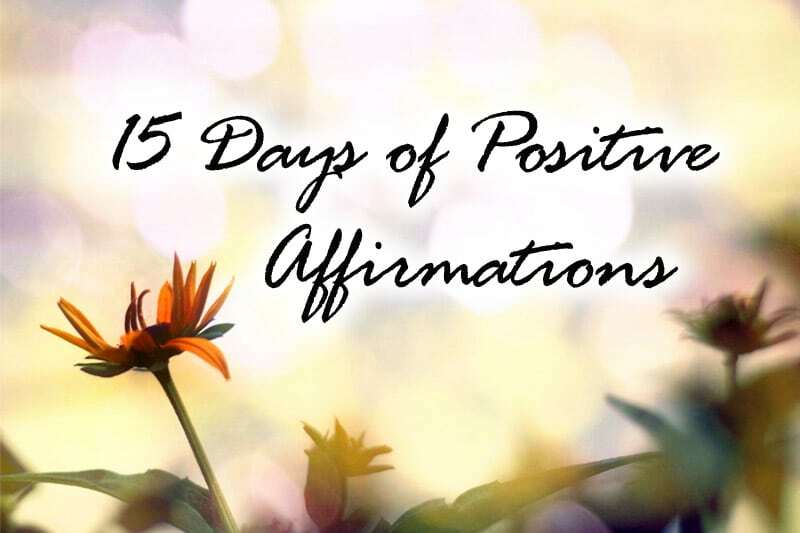 This is the first catch-up day for the 15-Day Affirmation Challenge where hundreds of participants around the world gather to practice positive affirmations for 15 days in July 2014. The challenge is now over, but you can do the tasks in your own time. Visit the overview page for all Affirmation Challenge tasks and posts. Dear everyone, welcome to the first catch-up day of our 15-Day Affirmation Challenge! 😀 We are already at the week-one mark of the challenge! Currently behind in the challenge? Not to worry, as today is your day to catch up! 😀 Get up to speed on all seven affirmation tasks before we start on Day 8 tomorrow. Read the tasks, do the steps, and share your results in the comments section! Part 2: Share, Engage, and Interact! Like I mentioned in Day 4’s post, share whatever you can, in a way you are comfortable with. You don’t need to share your deepest darkest secrets if you don’t feel comfortable with it! However little or much is fine; even selective sharing is okay too. The key is to just take the step forward and SHARE. The universe will reciprocate when you open yourself, because it’s a sign that you’re now ready for new (good) things to enter your life. If you’re up to speed and have been sharing… then check out the other participants’ responses and interact with each other! Share your thoughts on their situations (be it health-, career-, romance-, or family-related), give advice if any, and most importantly, encourage them! What is your favorite affirmation out of the seven affirmations so far? Why? Anything you like about the challenge that you want to see continue? Anything you don’t like that you want changed? Any thoughts as you prepare for week two ahead?